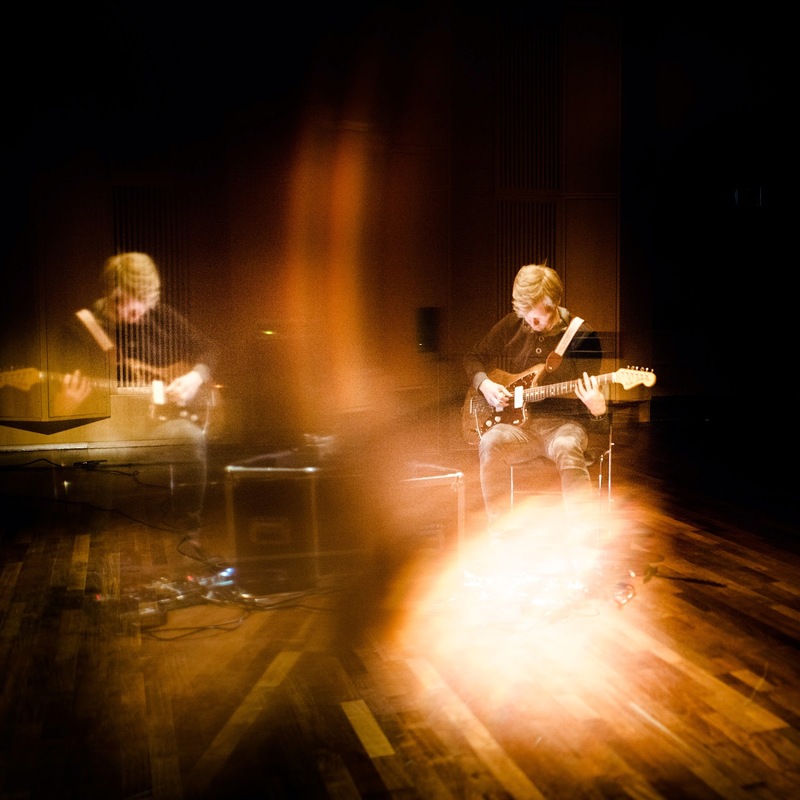 Ivar Grydeland was born in Trondheim, Norway, and studied jazz guitar at the Norwegian Academy of Music. 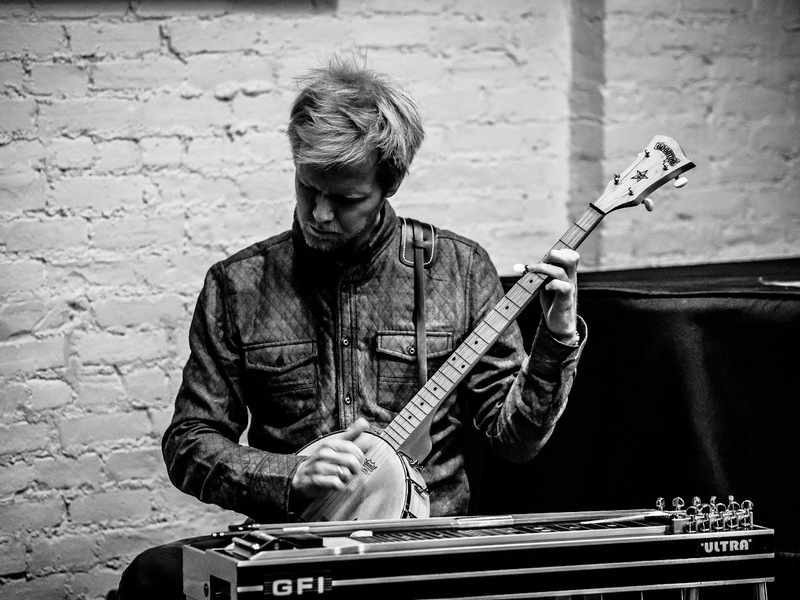 He plays electric and acoustic guitars, banjo, pedal steel guitar and various electronics in bands like Huntsville (Hubro and Rune Grammofon) with Tonny Kluften, Ingar Zach and The Sound Wizard, Ballrogg (Hubro) a trio with Klaus Ellerhusen Holm on alto saxophones, clarinet, electronics and field recordings, Roger Arntzen on double bass and Ivar Grydeland on pedal steel guitar, acoustic guitar, banjo and radio, Dans les arbres (ECM) group with Xavier Charles, Ivar Grydeland, Christian Wallumrød, and Ingar Zach, Hanne Hukkelberg and country-rock outfit Last Heat and Electric Pansori, norwegian band playing electr(on)ic improvised music with Per Oddvar Johansen, drums and electronics; Christian Wallumrød, syntheziser and electronics and Ivar on guitar and tenorion. In 2000 Grydeland, Tonny Kluften and Tony Oxley recorded the album Triangular Screen. On the first album in his own name These Six (2003), he collaborated in a trio with Tonny Kluften and Paul Lovens. He released the album Wazahugy (2002) in collaboration with Philipp Wachsmann, Charlotte Hug and Ingar Zach , and with Jaap Blonk and Ingar Zach Improvisors (2004). In 2006 the sound work Szc Zcz Cze Zec Eci Cin within the trio Ivar Grydeland/Thomas Lehn/Ingar Zach followed, and Improvisors together with Jaap Blonk and Ingar Zach in 2004. He collaborated with Leonel Kaplan on the album Portraits 2004 (2011). Long-time collaborators are in particular Ingar Zach, Tonny Kluften, Xavier Charles, Christian Wallumrød and Hanne Hukkelberg. Grydeland is currently a research fellow at the Norwegian Academy of Music in Oslo, under the Norwegian Artistic Research Programme. 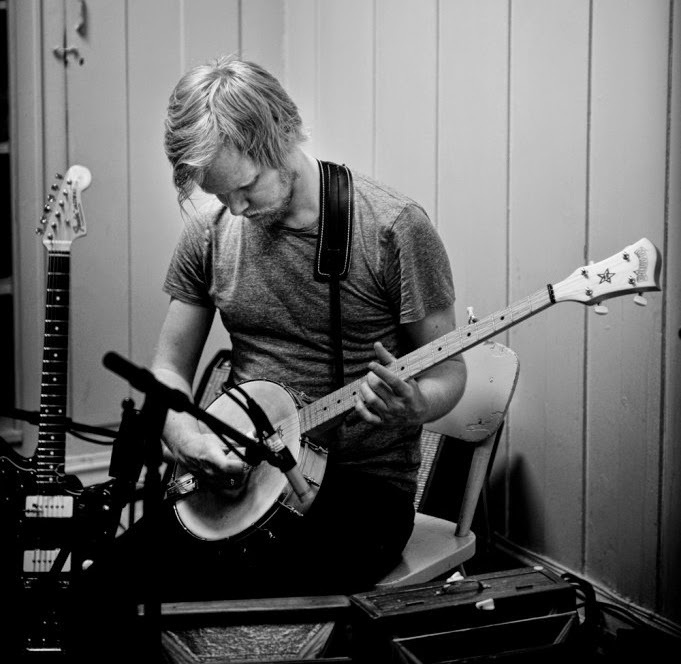 Grydeland plays his acoustic guitar, electric guitar, banjo and pedal steel guitar often in the direction of Country & Western, with a facination for streching the possibilities in the sound quality itself in his instruments. He teaches at the Norwegian Academy of Music in Oslo, and runs the record label Sofa. All About Jazz on Bathymetric Modes. That it was a horrible one. It was a Norwegian folk-style guitar. The action was so high (and my fingers weak) so I couldn’t play it. I have better memories from this guitar, some 5-6 years later, when I decided to turn it into a fretless guitar. I am very far from being a talented luthier, but I decided to rip of the frets and put wood paste. It worked, but looked awful. And I’ve never used that guitar anymore. Which was the first and the last record you bought with your own money? I think the first one may have been The Wall by Pink Floyd and the last was by a Norwegian guitar player called Anders Førrisdal. 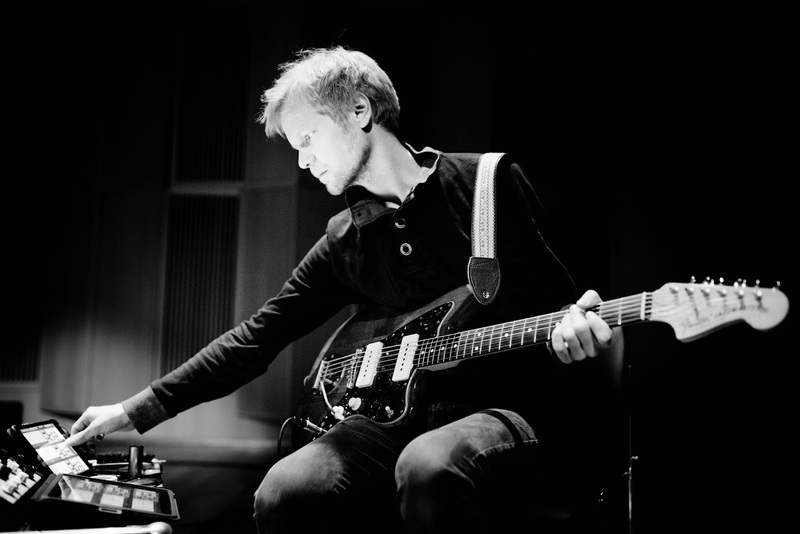 He plays the music of Brian Ferneyhough, Øyvind Torvund, Ole-Henrik Moe and the Norwegian composer Bjørn Fongaard – a composer that treated the guitar a bit like Keith Rowe from the mid-sixties, although he performed and composed for quarter-tone guitar. That I once fell a sleep when practicing scales, that I struggled a lot trying to play bebop, and that I struggled a lot trying to enjoy the sound of bebop played on the guitar, that I was so fed up with the traditional guitar tuning that I changed tuning for ten years (inspired by the Norwegian guitar player Nils Olav Johansen), and that I, when beginning my bachelor studies at the Academy of Music in Oslo, basically had to learn to play the guitar over again, and that I changed back to traditional tuning when I was fed up by the new one, and that I basically had to learn to play the guitar again – although this time it was easier, and that I had some really good teachers – some of them playing the guitar, some of them playing drums, piano and that we just played and didn’t talk about the guitar, and most of all that I’m learning new things every day. What’s the difference between a good instrument and a bad one? A good one is inspiring, and a bad one is not inspiring. The most expensive and professionally built instrument can still be bad. And a good instrument for a colleague can be a bad one for me. Which may serve as some kind of evidence of the need for a strong relation between the tool and the player. The economical challenges are obvious, and I don’t want to think about that. At least not right now. I trust that there are enough others thinking about that. Great benefits are that we are able to find “everything” online, and that people on the other side of the globe can get to hear our music very easily. When it comes to the use of digital tools in order to create music, I find that a very important challenge for me is limitation. “Everything” is possible with some kind of tool – which doesn’t even have to be very expensive. So where to you draw the line? What kind of tools do you accept, what kind of tools do you reject. Hmmmm, I’m not sure I’m able to define it. But I find it intriguing whenever I zoom deep(er) into a sound, and find something new, when a new sound world is revealed, and the music that is inside the sound itself. I believe this fascination affects how I play, both on micro- and macro level. The ability to be artistically flexible, and be able to adapt to a given situation – without compromising their own preferences and personalities. Too much to mention it all. One of my habits (not sure if it is a good or a bad one) is to buy a lot of things. Specially if I’m fed up with my own playing – which happens a lot. I bought my first really good acoustic guitar when I was fed up with my own electric guitar playing, and I bought a new electric guitar some years later when I was fed up with my acoustic – and fed up with the habits I had achieved. My pedal steel, and my Yamaha Tenori-on, my banjos, all the small but fantastic electronic devices, pedals etc are all results of a continuous search for new inspiration – combined with a kind of laziness, or restlessness. I’ve always admired people that spend the same amount of time and energy focusing on the guitar, the six strings, and the music. For a while now, my main electric guitars have been a early ’64 Fender Jazzmaster and an Elvis Costello Signature Jazzmaster, and my main acoustic have been a Martin D2R. I have a ’65 Gretsch Tennessean Rose that I like a lot, which is hard to use because of the lack of angle and pressure over the bridge. I like to change my pedalboard around a lot, I enjoy the variation. I think I’ve yet to experience any variation of my pedalboard without a Dirty Little Secret from Catalinbread and a zvex Super Hard On – which I’ve found to be very handy tools for me. A home-mod’ed Boss tremolo, and a zvex tremorama and lo-fi loop junkie used to be on for a long time. And a hexe revolver has been on it for a long time, now. For the last year my main tool has been a Max MSP patch that I had someone to build to me. Basically, 6 independent buffers that where I can zoom into tiny little details of my sounds, slow it down and dig for gold. It is a great tool. Almost everything sounds more interesting when it is slowed down..
What do you like the most about being a musician? To be able to meet so many good musicians, to make friends with so many interesting and inspiring people. What's your best musical experience? Seeing Björk live in Oslo some years ago. I wish I could say something that involved me being the performer, but nothing can beat that concert. For the last 4 years I have been combining being a freelance musician with being research fellow at Norwegian Academy of Music in Oslo. It is a programme for artistic research, which is an artistic parallel to the PhD. 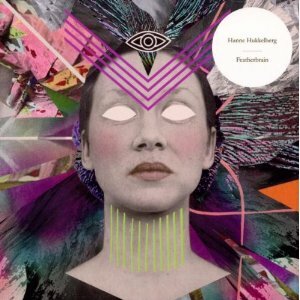 One of the things I have been working on is a solo release that will be out in September on the Norwegian label Hubro. It’s called “Stop Freeze Wait Eat”. It is restructured and re-composed improvisations, played on various instruments – mainly guitar and that Max MSP tool I mentioned earlier. I’m also working on a piece for a dance company that will be premiered in May 2015. Some concerts in Europe with my main bands; Huntsville and Dans les arbres. 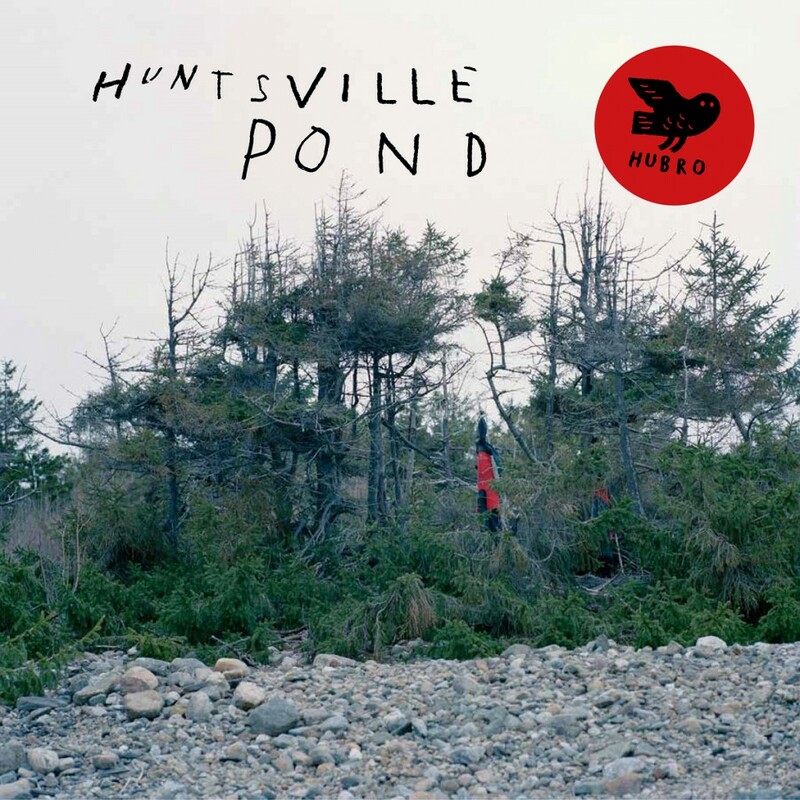 Huntsville just released our 5th album “POND”, also on Hubro. What’s your craziest project about?